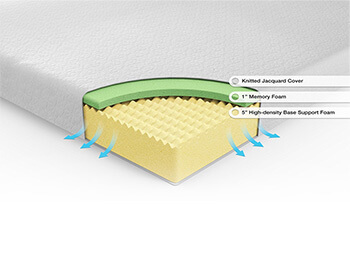 The Inhabitr Memory Foam Mattress is an 8 inch or 12 inch conforming Green Tea Memory Foam for comfort and pressure relieving support for a better night's sleep. 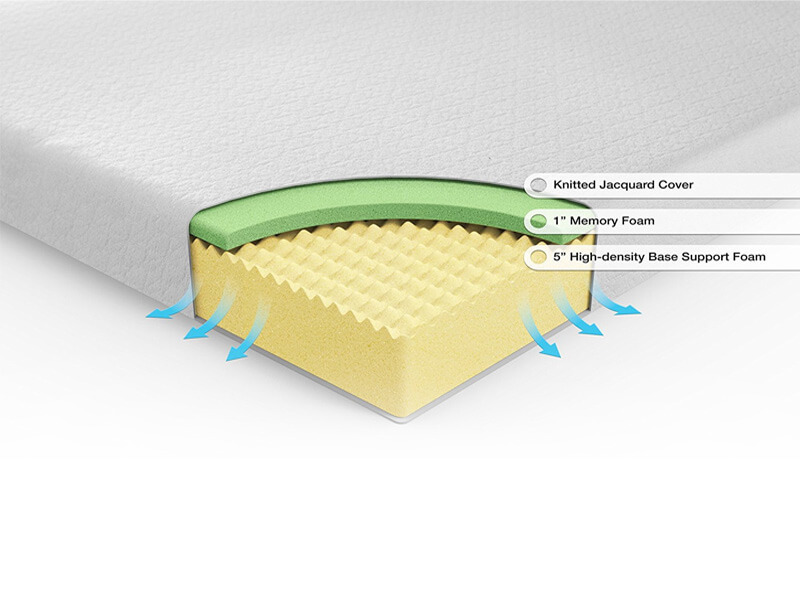 The mattress is Infused with Green Tea extract and Castor Natural Seed Oil to naturally retard odor & bacteria. 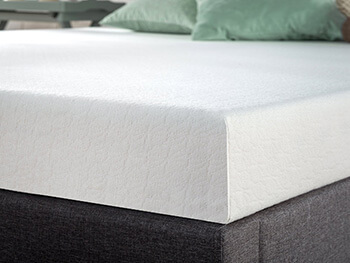 Browse Inhabitr’s beautiful bedroom set selection to compliment the mattress perfectly. 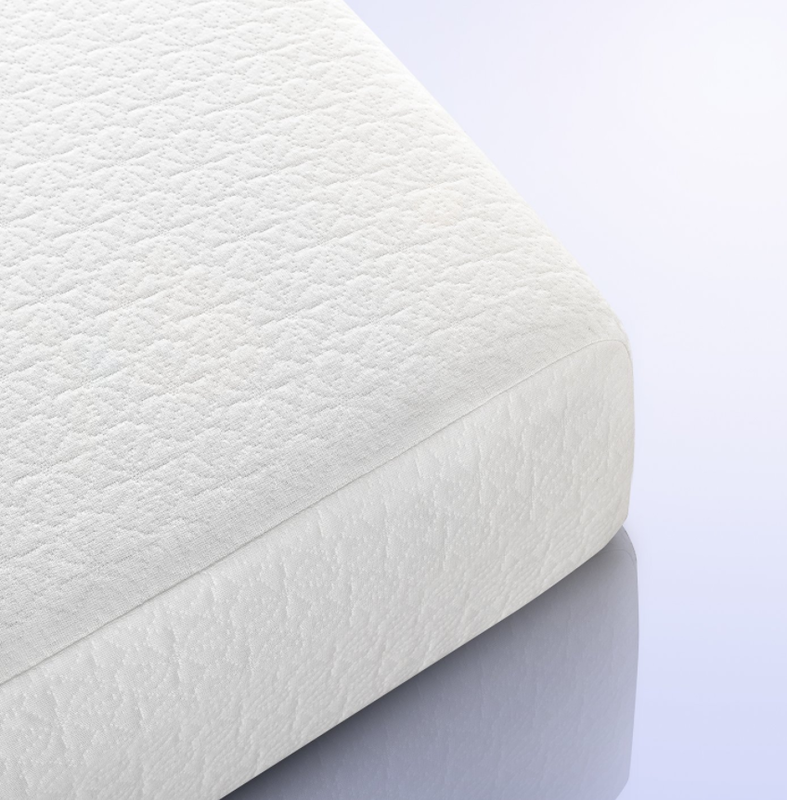 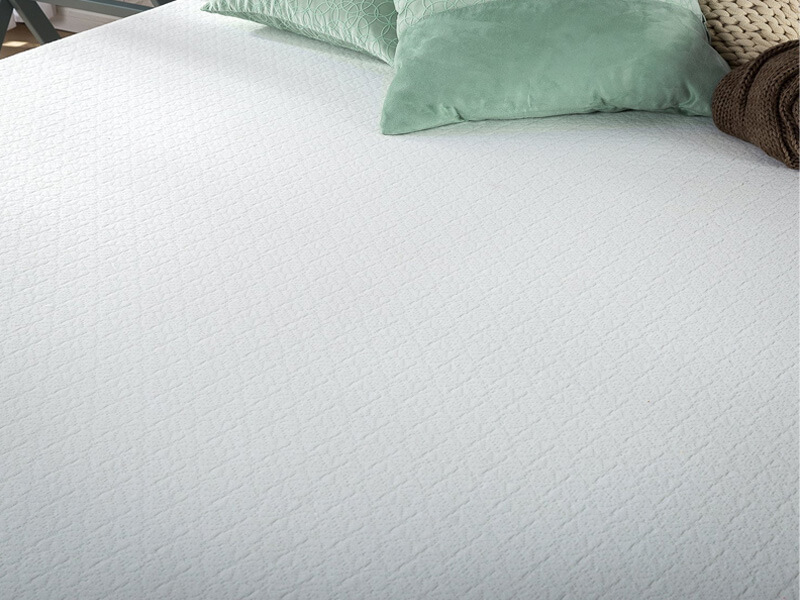 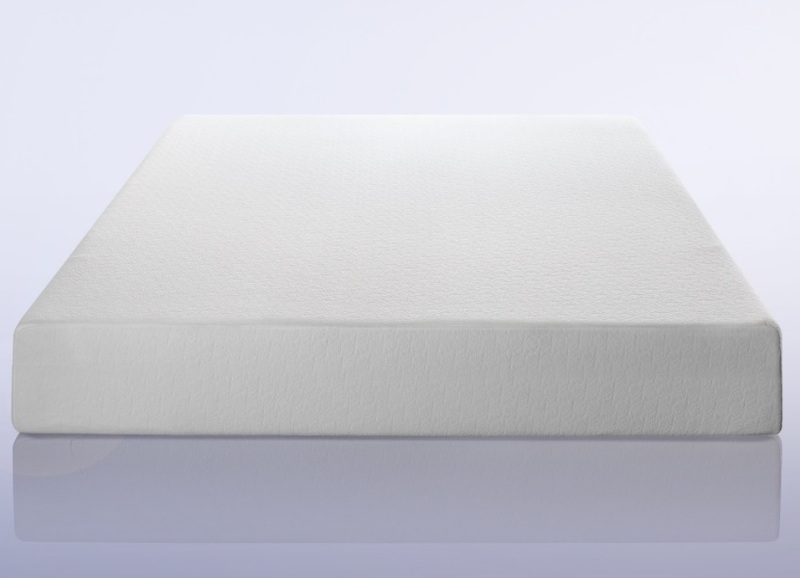 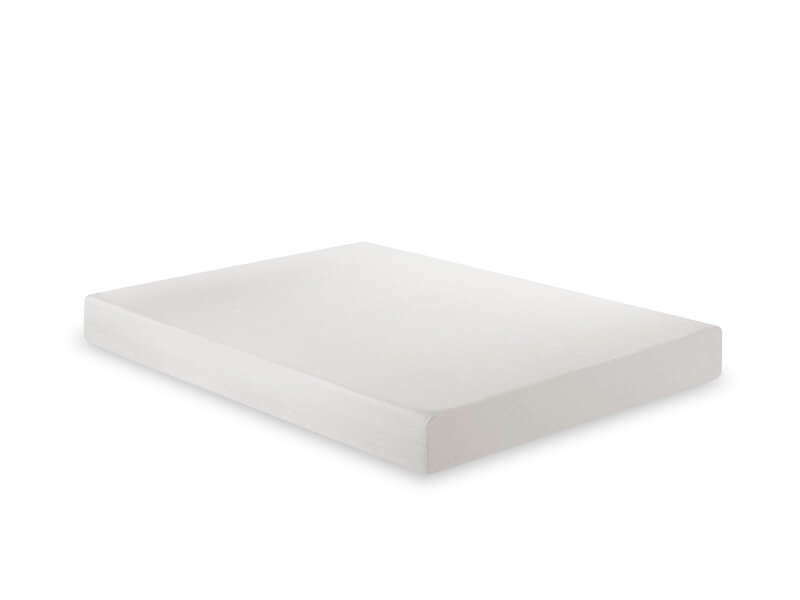 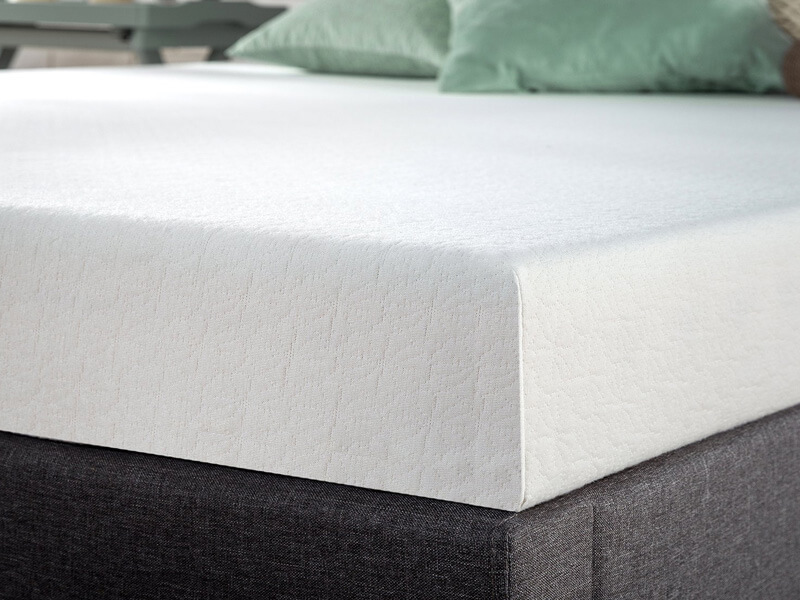 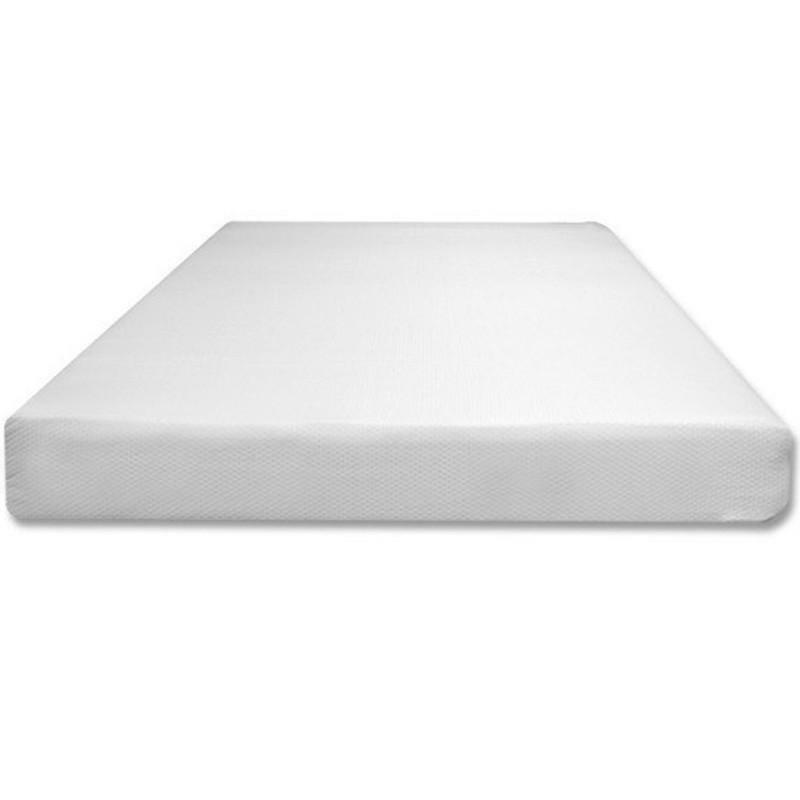 Rent the Inhabitr Memory Foam Mattress today!